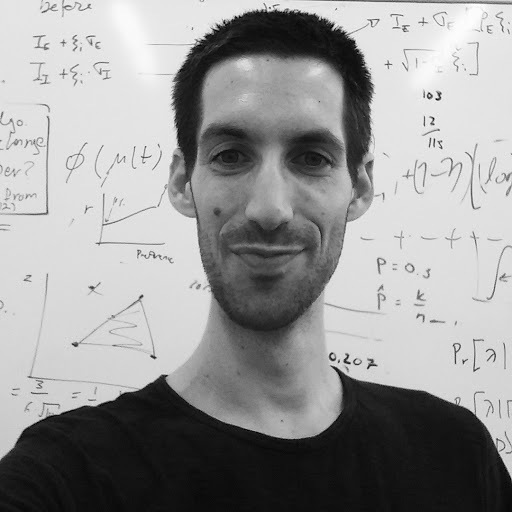 ​My name is Ohad, and I'm a PhD student at the Hebrew University. Iv'e completed my M.Sc in computational neuroscience at the lab for understanding neurons (of Prof. Idan Segev). These days I study decision making at the lab of Prof. Yonatan Lowenstein. I'm interested in theoretical models of learning and decision making, and analysis of real-world behaviors, with reinforcement learning as a prime tool. I am a student at the Federmann Center for the Study of Rationality and a fellow of the Hoffman Leadership and Responsibility Fellowship Program. Interested in what I'm up to these days? I summarize, and occasionally update, the list of projects I'm working on here. I'm always happy to get feedback and discuss new ideas - if you are interested in the topics I work on, please feel free to reach out.